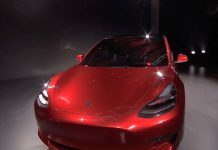 As Tesla prepares to begin the production of its much-anticipated Model 3, many potential buyers have begun wondering about the options at their disposal in the event that the choices they’re specifically looking for aren’t available at launch. 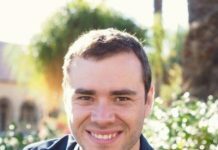 Will they have to forfeit their Tesla Model 3 reservation if that happens? Not really, says Elon Musk, founder and CEO of Tesla, Inc. 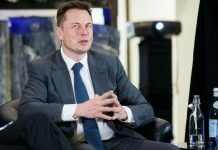 Killing off all the rumors and speculations that had built up in the recent past, Musk assured that it won’t come down to that and the company will allow reservation holders to extend their reservations if certain desired options are not available at launch. 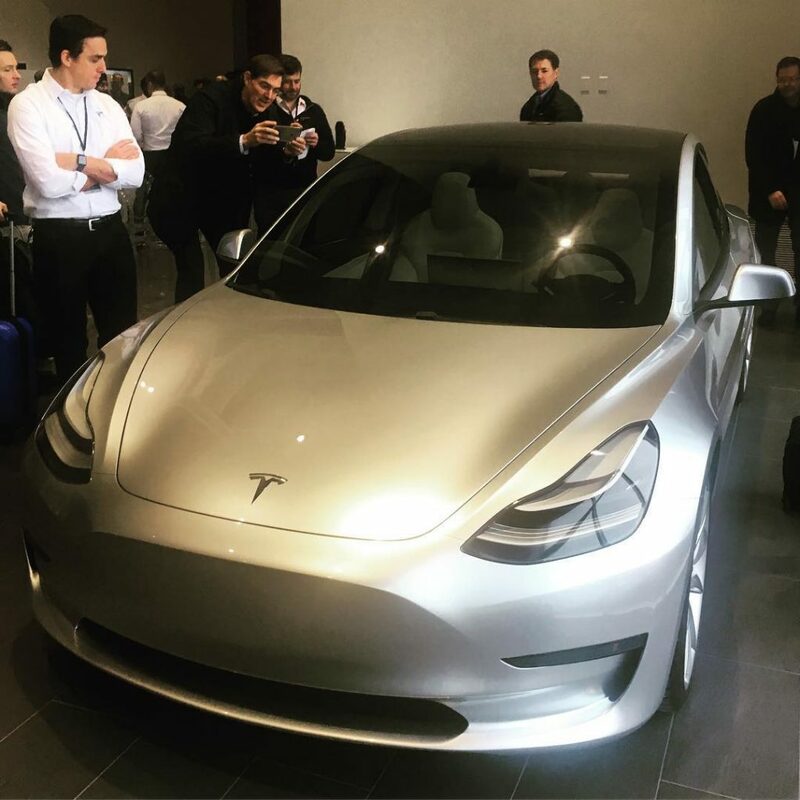 As you are probably aware, the initial Model 3s will be very basic, offering limited options for buyers. In fact, odds are high the choices will be limited to only exterior color and wheel selection. According to reports, the only interior available at launch will be black. Also, it looks like those looking to purchase highly options Model 3s will have to wait a bit longer than they probably previously anticipated. The silver lining, however, is that their reservations won’t be lost. Meanwhile, in a related news, leaked images have shown that Tesla Model 3 could offer as much as 300 miles (482 km) on a single charge. 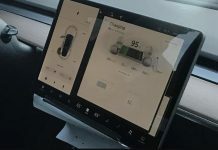 That’s rather interesting considering that the official Tesla website touts Model 3 as being capable of offering 215 miles or 346 km on a single charge (using standard battery pack). 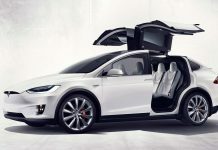 That has caused many to wonder if Tesla is planning to give buyers the freedom to opt for one of those larger battery pack with 70-75 kWh capacity.